Sometimes while doing homework, we would come across problems that we didn't know how to do. However, we couldn't find solutions online, and the only way we could get them were from our peers, or spend a lot of money to see a tutor on a regular basis. 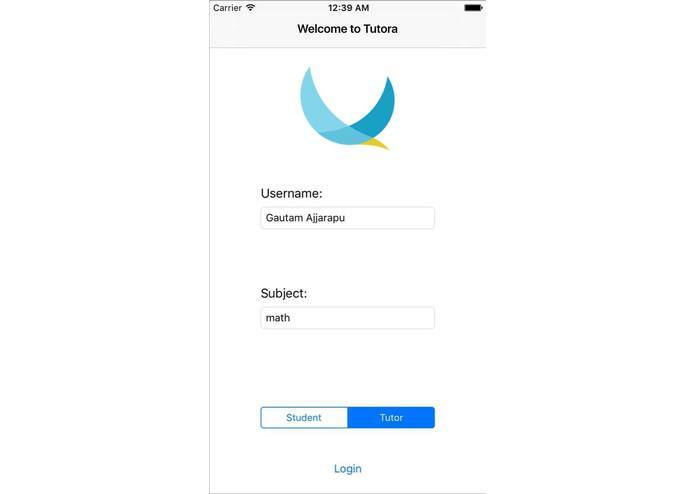 We were inspired to build this platform to make the connections to tutors much easier, and create much faster interactions that stick to the point. 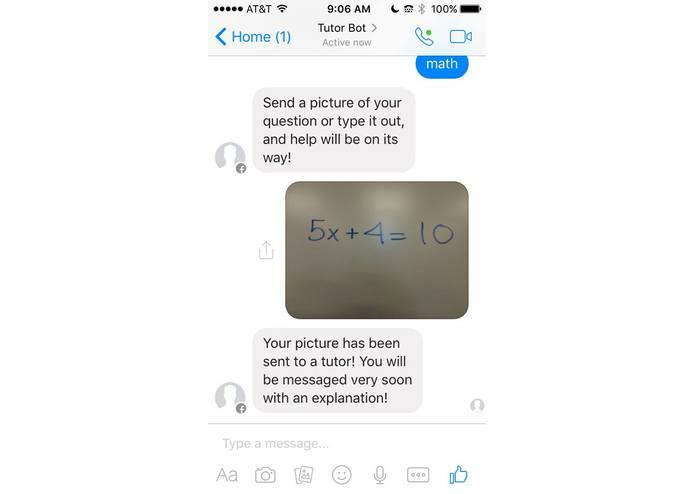 The Facebook Messenger bot that we built allows you to ask questions, such as homework problems. If the answer is simple, utilizing the Wolfram Alpha API we calculate the answer and return it directly. However, if the answer is more complicated than that, we send the question to one of our tutors, who then send back a step by step solution for the user. 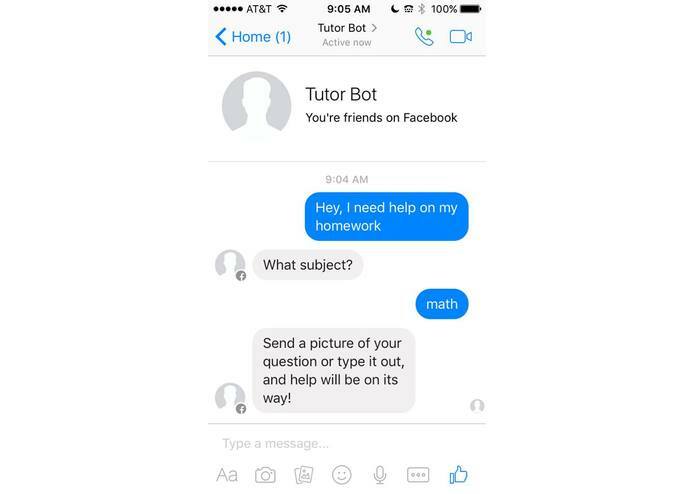 If the user is not satisfied with their answer, they can ask the bot to give a better explanation, and it will redirect the question to another tutor. We utilized the facebook-chat-api node module as well as GupShup in order to build the bot, as well as Firebase in order to have a real-time database. In order to solve text problems, we used the Wolfram API to complete calculations. We ran into several challenges with the bot, such as making sure each message goes to the correct user and adding messages to our database. 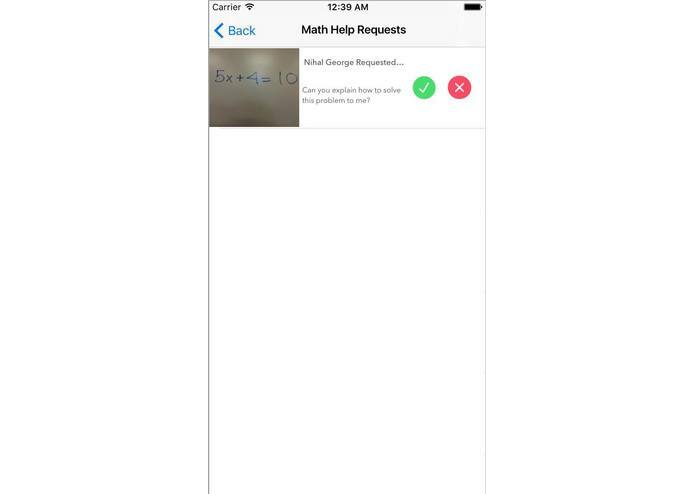 We also had several challenges with the app, like adding the tutor's solution to the database. I worked with Ananth in creating the messenger bot and storing messages in the database. I built the iOS app, specifically the chat UI for the app. I also built a node.js server to store and retrieve local images from the iPhone. I built the iOS part of this project, specifically the signup/login page, and the page that pulled data from the Firebase to populate each row with information.